The Bus and Train (BaT) project was first proposed in 2013 by the Newman Government as solution to Brisbane’s public transport capacity challenges. The BaT project built on earlier studies such as the proposed Cross River Rail project. The BaT project is a proposed new north-south tunnel that would deliver bus and rail together in a world-first design. It combines a railway and a busway in a single, double-decked, 15m-wide tunnel beneath the Brisbane River and Brisbane’s central business district (CBD). The project includes 3 new underground stations at Woolloongabba, George Street and Roma Street and an upgrade of Dutton Park Station. The BaT project would be a critical new link in south-east Queensland’s public transport network by creating new major transport hubs across the city and inner city suburbs. The estimated capital cost of the BaT project was approximately $5 billion ($2014). 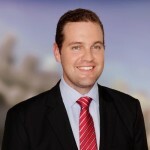 Ben Ellis worked in an integrated project team with representatives from the Department of Transport and Main Roads (including TransLink Division), Queensland Rail, Projects Queensland, Brisbane City Council and other leading private sector advisors. The role included a detailed cost-benefit analysis and economic impact assessment using computable general equilibrium (CGE) modelling. The economic evaluation was used to support the project’s business case, environmental impact statement (EIS) and federal funding submission to Infrastructure Australia. 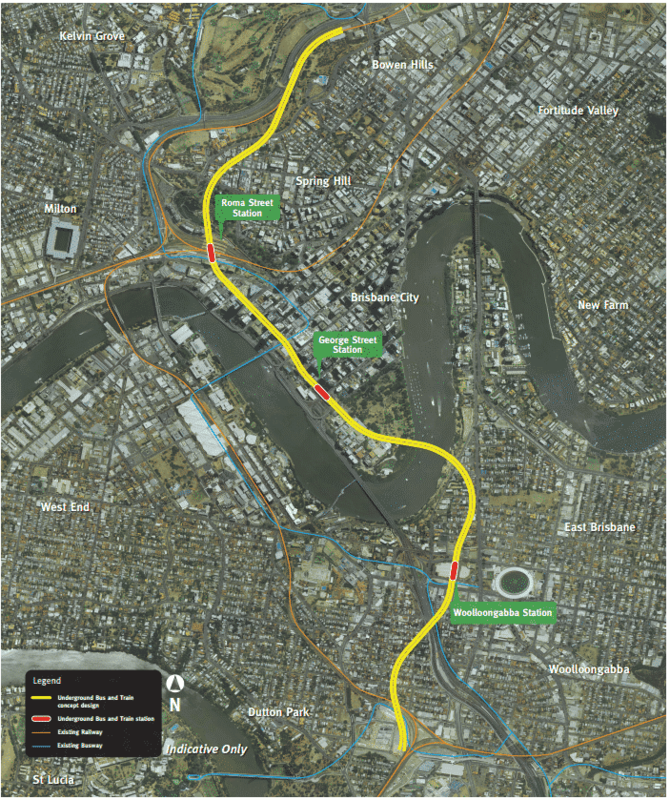 For further information on our role on the Bus and Train tunnel project in Brisbane, please contact Ben Ellis.